GSTS is pleased to be attending the world’s premier property event at MIPIM Cannes, France, Tuesday 13th March until Friday 16th March. Established in 1990, MIPIM gathers the most influential international property players from the office, residential, retail, healthcare, sport, logistics and industrial sectors over four days of networking, learning and transaction. 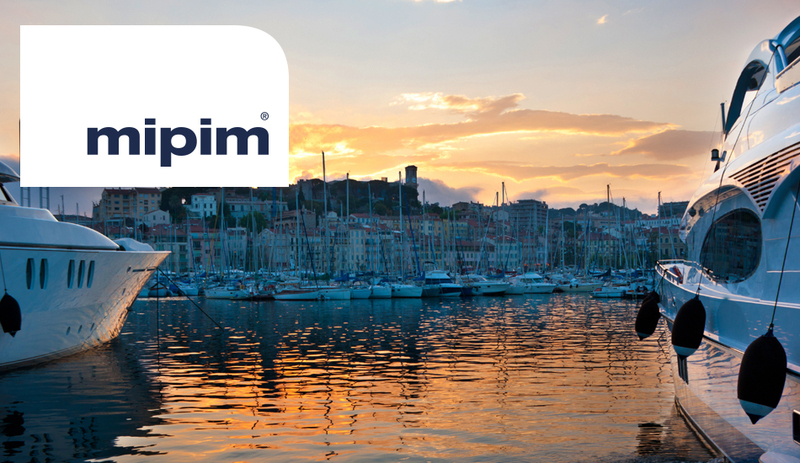 “we have chosen MIPIM to launch this unique concept as we believe it will give the property industry a comprehensive toolbox to scrutinise costs and obtain a real return on their investment – all the major players go to MIPIM and we felt it was the ideal platform for us”. “we are not attached to any official delegation but will be spending a lot of time around the Liverpool and Manchester stands – it would be great to meet as many old and new contacts as possible”. MIPIM Cannes is the premier event in the European Real Estate calendar and has become Europe’s showcase for major cities, property developments, investment opportunities and international networking. It has over 2,000 exhibiting companies covering 80 countries with 20,000 individual participants. Over 4,000 of these are investors and 3,000 Chief Executive or Chairman level.